Five successful drug busts had led to the arrest of nine suspects along with 700kg of marijuana, 2.8kg of cocaine, 306,000 methamphetamine pills, 2kg of crystal meth or “ice”, four vehicles and 12 cell phones. 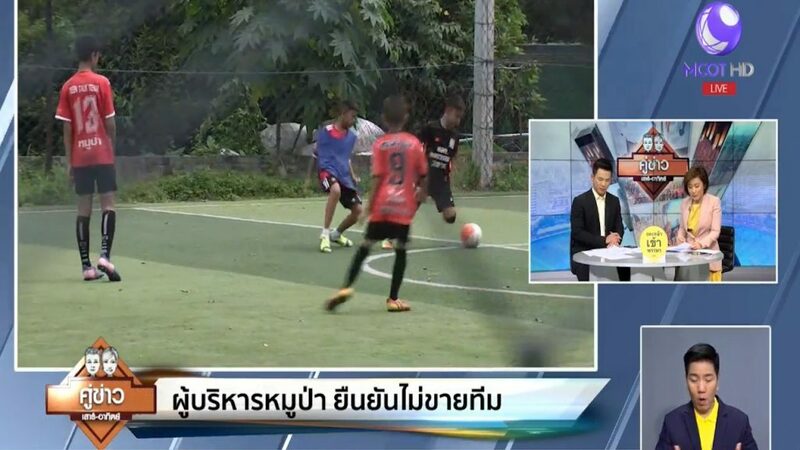 The evidence was worth over 70 million baht. The announcement today from National police chief General Chakthip Chaijinda. 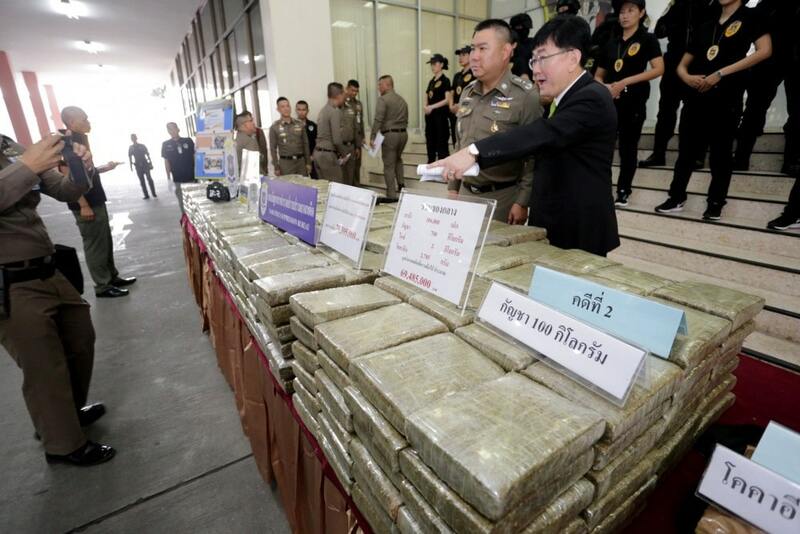 In the first case, police arrested two men in their late 30s and a 35 year old female suspect along with 600kg of marijuana plus two cars and five cell phones at a gas station in Kalasin’s Muang district. 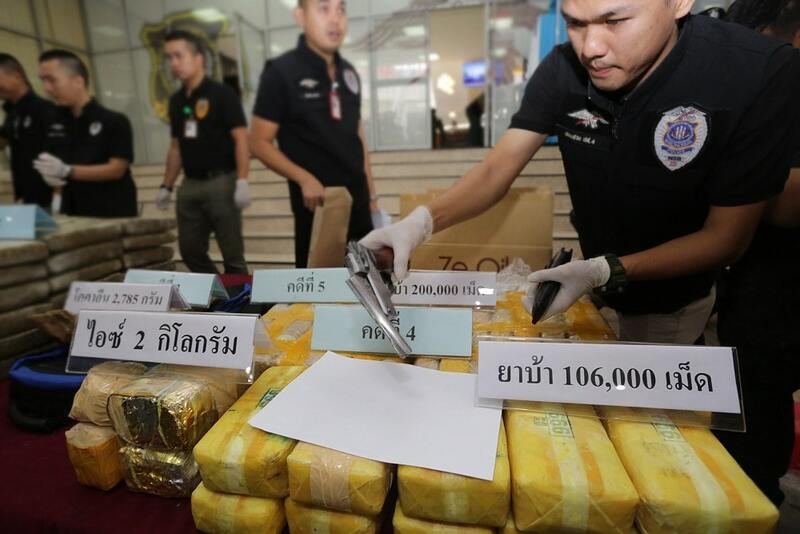 They said the Tuesday bust followed a tip-off that a drug gang would transport their cargo in two sedans with Bangkok registrations. In the second case, police arrested a 43 year old suspect Samon Khunthum along with 100kg of marijuana plus a pickup truck and two cell phones at the Thanyaburi tollgate of the Kanchanapisek motorway in Pathum Thani’s Lam Lukka district on Monday. 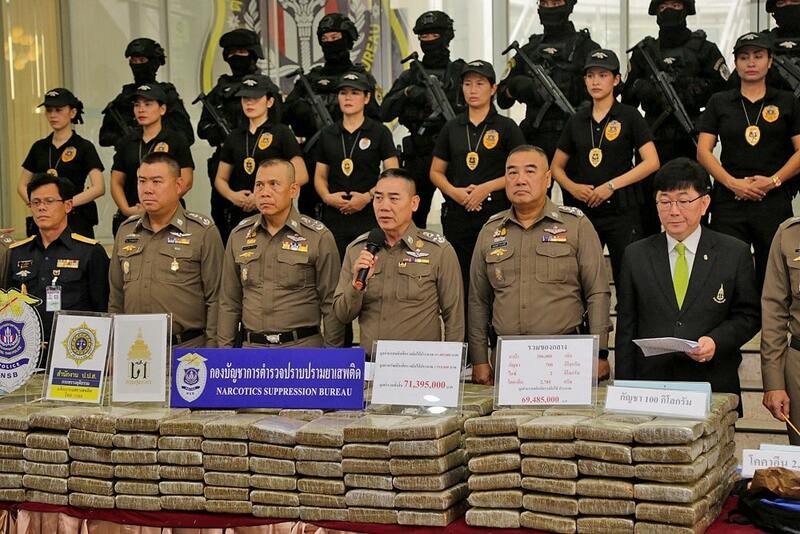 This stemmed from a tip-off that the drug-trafficking ring would have a cargo transported from Nakhon Phanom to Bangkok using two pickup trucks. The second pick-up and its driver escaped the police’s arrest.In the third case, police and customs officials in the Airport Interdiction Task Force (AITF) arrested a Kenyan woman identified as Faith Igaiza Kidake, 24, along with 2.8kg of cocaine and a cell phone on Tuesday at Suvarnabhumi International Airport. In the fourth bust, police said they arrested two males and two females aged 26 to 41 along with 106,000 meth pills and 2kg of “ice”, plus a sedan, three cell phones at a checkpoint on Phetchkasem highway in Chumphon’s Tha Sae district on June 23.In the fifth case, police seized 200,000 meth pills from Rim Kok village in Chiang Rai’s Muang district on June 23. 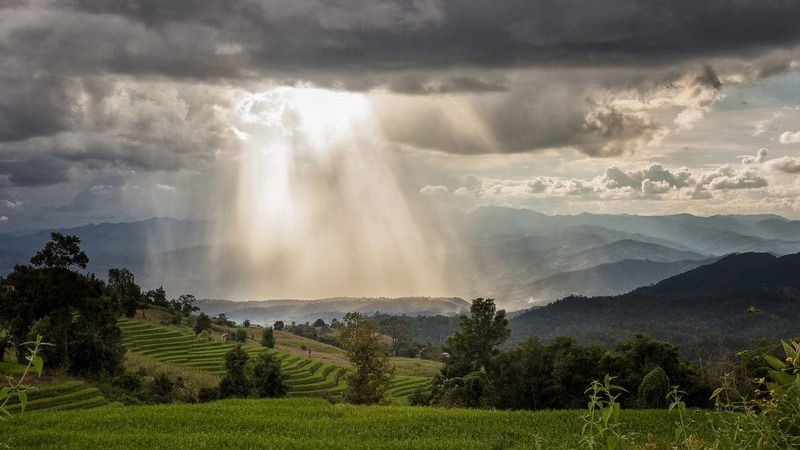 The operation reportedly stemmed from the investigation that found a drug gang from Ratchaburi would collect the narcotics at the village for distribution in Ratchaburi and elsewhere. A patrol spotted a bag left by a village road on Saturday filled with meth pills, the police said.